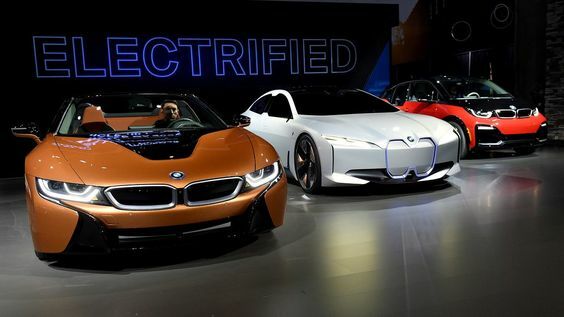 The future of automobile industry is in developing electric vehicles. But to fund these the research and development of the industry needs a lot of finance. The Detroit Auto Show this year got focus on the same idea. Ford declares to invest eleven billion dollars to innovate a line of multiple cars. Cadillac also launched it similar line of electric structure in vehicles. Cadillac’s Steve Carlisle announced that he would be able to fit battery like ice-cubes in cars. This means that Cadillac future will be a mixture of front, rear and all wheel drive terrain. AS Cadillac is entering the market, it depicts that future of Tesla is now at competition in luxury range. But these to get in reality, funds are generated from vehicles which run on petrol. 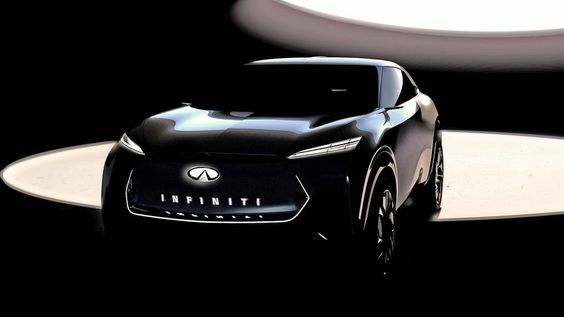 The Infinti QX, the SUV was the most talked vehicle in the show. But these all are a concept but not in reality. The switching will need a lot of work and economy. Due to this reason, the auto show was largely covered by bigger vehicles SUV, mini SUV, pick-ups and etc. These all vehicles also come with bigger price tags. These generate funding for the R&D. Larger cars have always been the driving force for companies to exist and profit. Like Cadillac’s new XT6 was also a new three-row crossover. 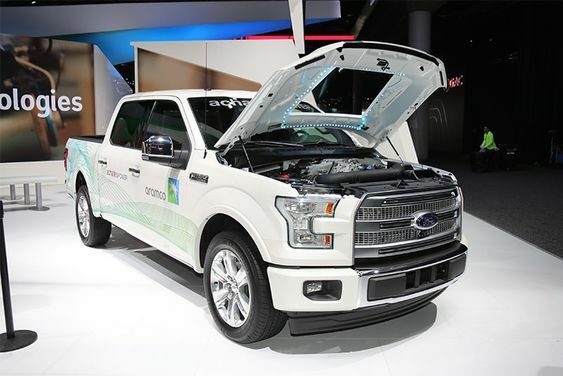 Ford also launched it Explorer SUV and came with hybrid fuel tech which gave the vehicle a range of 500 miles in one full tank. Kia Telluride was debut in the show with a similar platform. Most innovators and analyst comments that by limiting the sales of the bigger vehicles and phase change will not be profitable enough. Currently the future of industry is totally dependent upon petrol cars. Loans return are at a high interest and as per prediction the car sales will decline in 2019. This means that profit margins will also decline. And present situation of US market might result in downturn. But even after all this, customers are reviewing these vehicles and have shown curiosity for the electric vehicles.